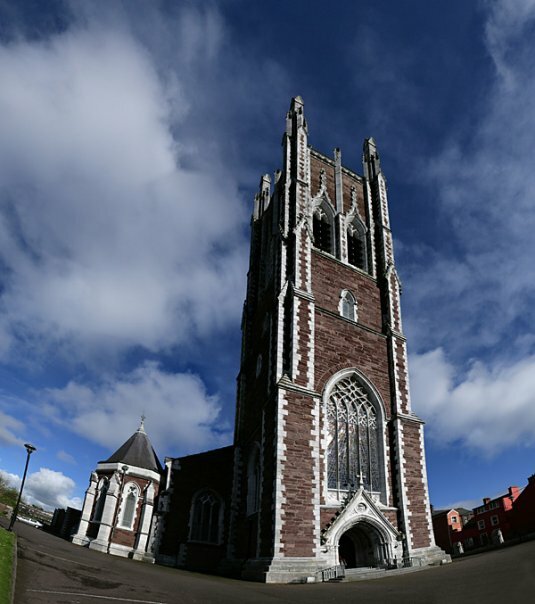 Dating from the beginning of the 19th century, this elegant cathedral stands close to the center of Cork city, Ireand. 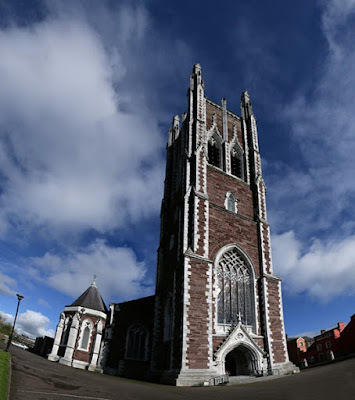 Cork is an amazing place, I recommend it to any traveler visiting Republic of Ireland. See other photos from Cork city here and here.